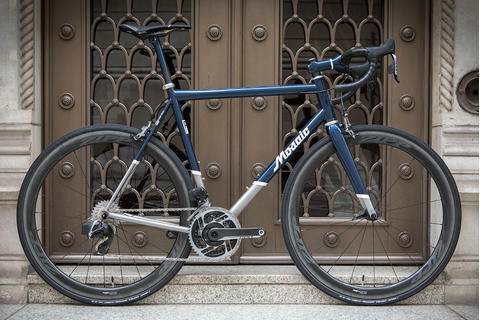 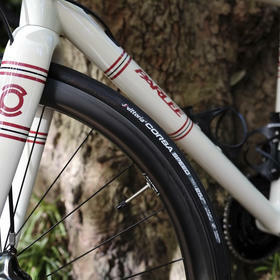 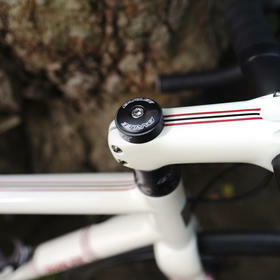 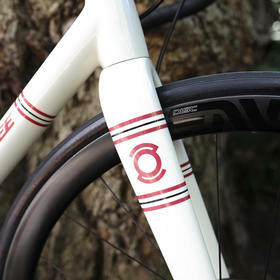 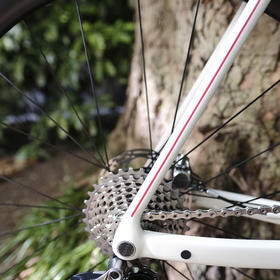 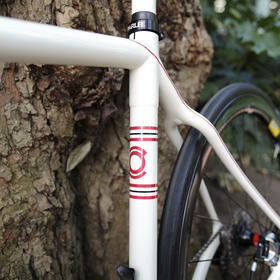 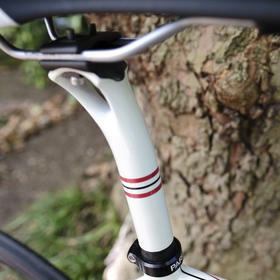 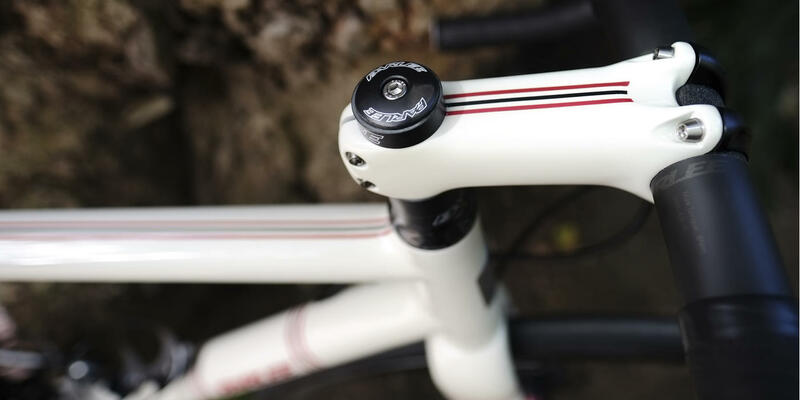 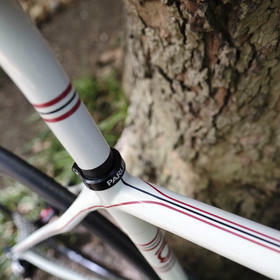 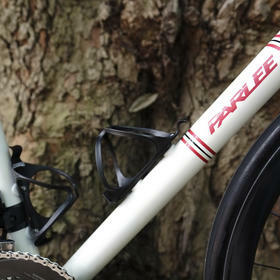 This superbly detailed Parlee is, like all Z-Zeros, handmade in the USA. 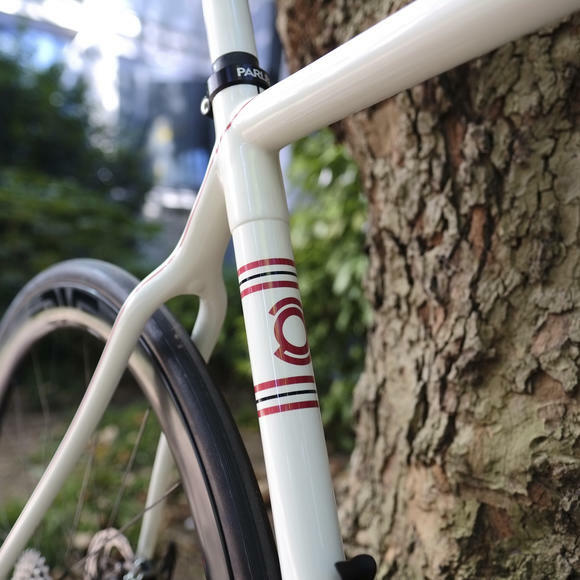 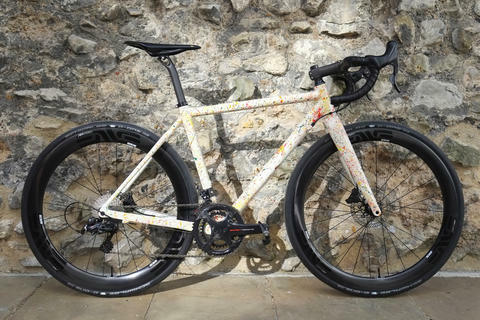 It has also been meticulously hand painted, complete with matching stem and seatpost, to give it a stunning, unique appearance. 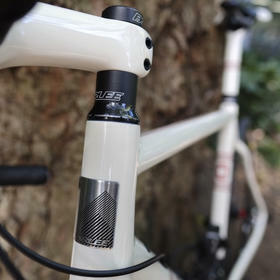 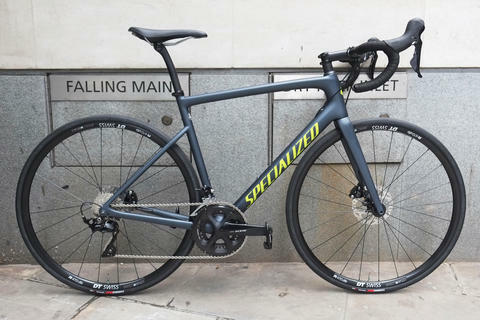 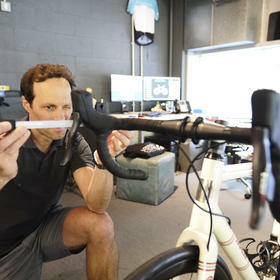 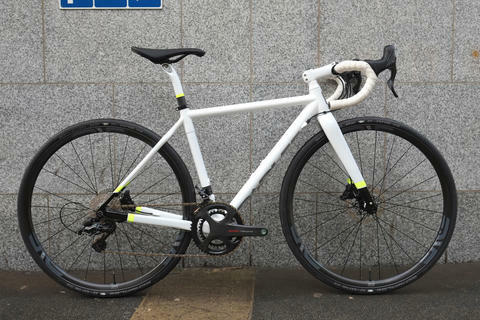 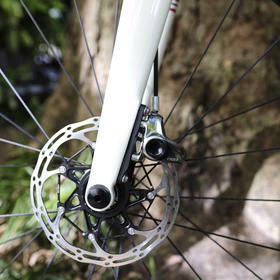 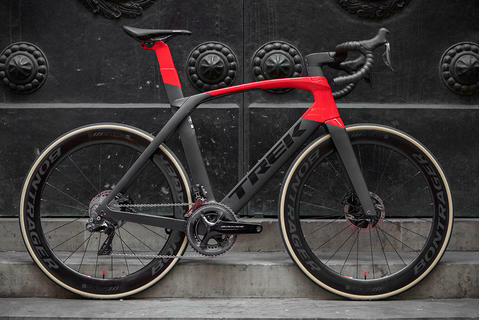 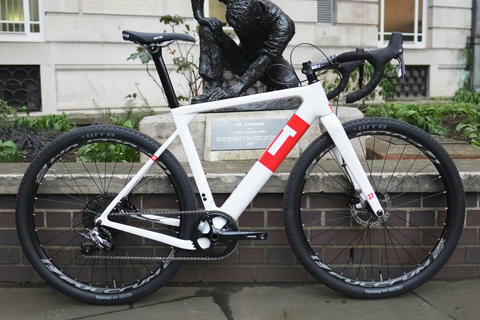 And like all our bikes, it has of course been tailored for the perfect fit; starting with a bike fit session, then ensuring the frame and all contact points are the correct size, and finally built in our workshops and adjusted to ensure that everything is exactly where it needs to be for maximum comfort and performance.